Our resources are regularly updated so check back often. 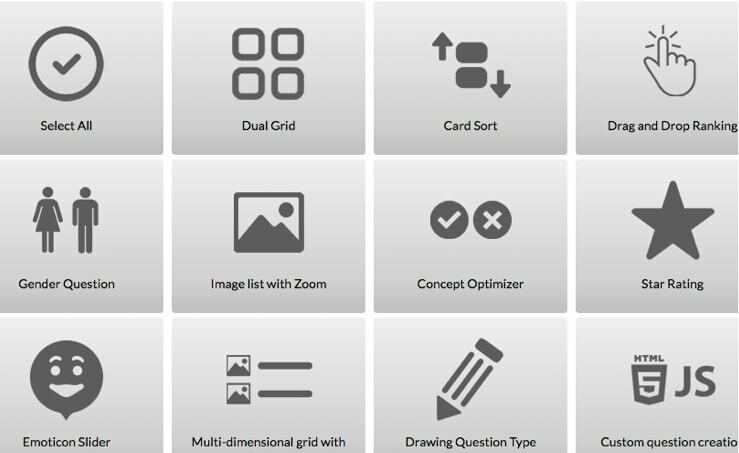 Watch our demo survey walk through video to see how you can create more engaging surveys using Q-Fi. Q-Fi is the most customizable platform and allows researchers to be more creative and profitable. Take a look at our demo survey to explore some of Q-Fi’s unique capabilities and ways to create compelling projects to gain superior insights. Q-Fi is a comprehensive platform. 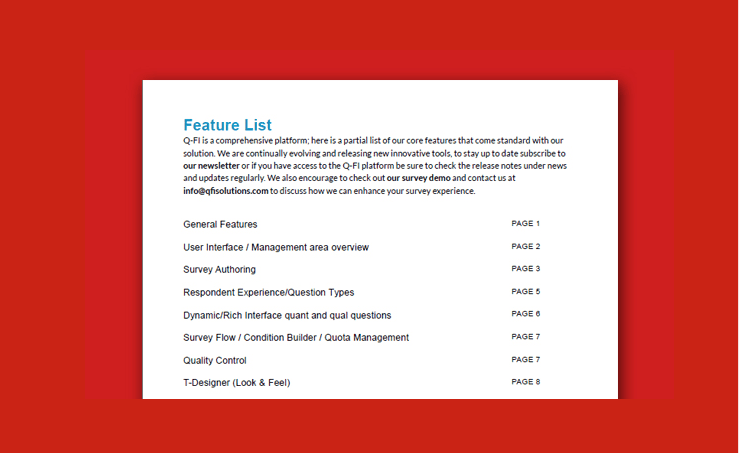 See our extensive list of functionalities and discover how our survey suite can fulfill your requirements and extend your capabilities. 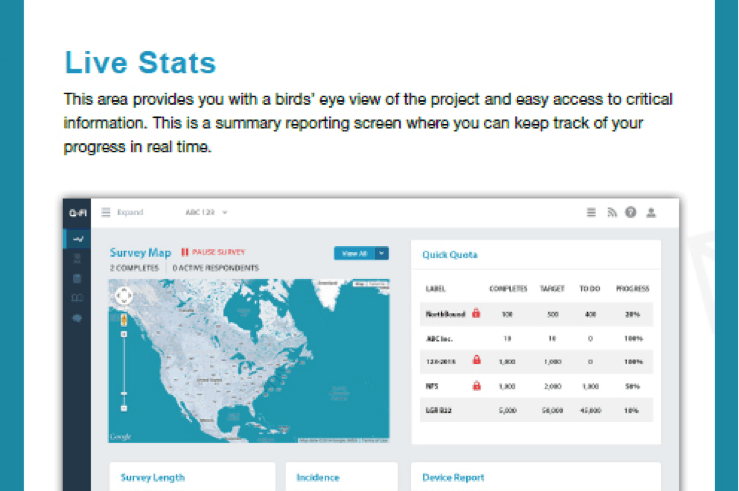 Q-Fi Surveys offers a dynamic range of reporting modules that allow for fast and convenient data on projects. 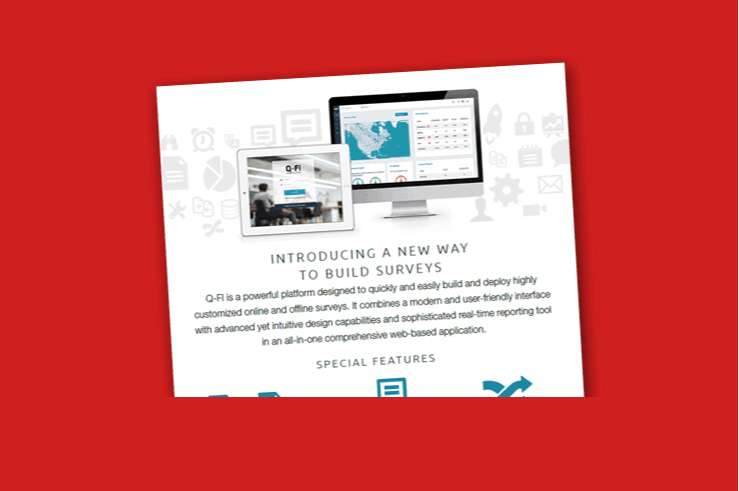 Reporting modules range from Live Stats, Data Tap, Incidence report to advanced reporting items VID-OE reporting, Qual, etc.. Download the reporting factsheets to learn more. 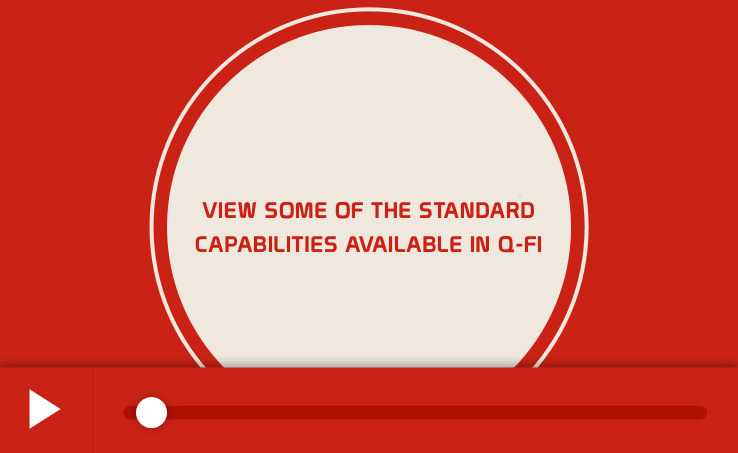 Learn more about Q-Fi Solutions and what we do. Here you will find an outline of our core capabilities and unique benefits of doing business with us.